About the GameGeometry Wars: Retro Evolved is a old school style shooter, but remixed for the 21st century with next generation graphics and deep, modern gameplay. Playing is simple: you are a geometric "ship" trapped in a grid world, facing off against waves of deadly wanderers, snakes, and repulsars. Your aim is to survive long enough to set a high score! 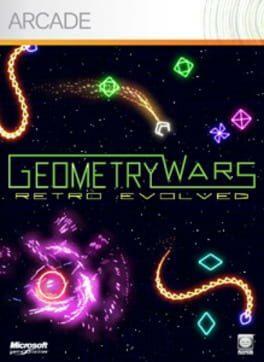 Geometry Wars: Retro Evolved is available from 3.99 to 3.99 from 1 shops.